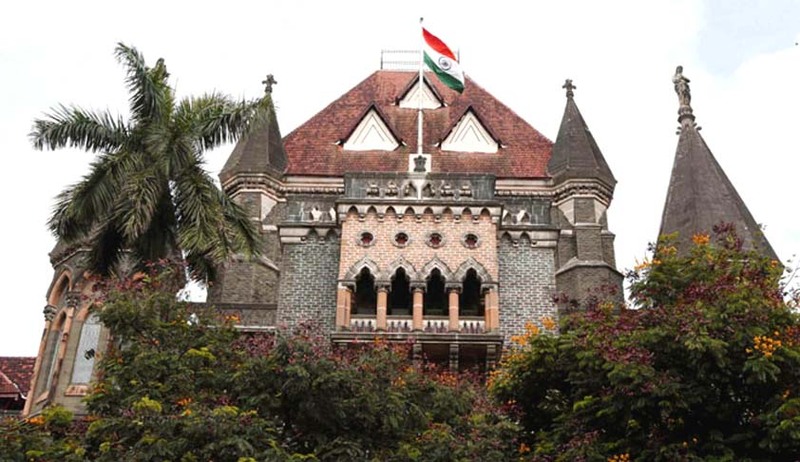 Ahead of the Brihanmumbai municipal elections to be held on Tuesday, a division bench of Justice AS Oka and Justice Anuja Prabhudessai of the Bombay High Court on Thursday passed some directions that would have a significant impact on the display of illegal hoardings by political parties during the civic polls. Previously, the bench, in a 97-page judgment, had laid down certain procedures to be followed by municipal corporations, municipal ward officers and the Commissioner of Police for ensuring zero tolerance towards illegal hoardings in the state. 21 directions were passed by the court. In addition to the detailed judgment, today the bench directed all municipal corporations to ensure that prior to granting permission for erecting sky signs and advertisements, the permission number, duration for which the permission has been granted, name of the permission holder and his contact number must be displayed prominently on the concerned sky sign or advertisement. Any hoarding that will not have the above details on display will have to be pulled down. Prior to the elections, the Mumbai Municipal Corporation has been directed to ensure that all illegal sky signs and advertisements are removed. Although the main petition has been disposed of, it will be listed on May 3 for reporting compliance of orders.